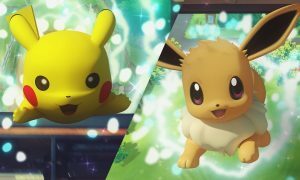 The Pokemon Company surveyed half a million Japanese Pokemon fans to find out which is the most popular among fans. The results were a bit surprising to say the least, as we expected Pikachu to take the crown. 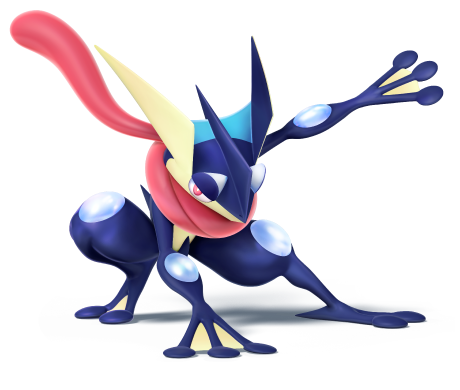 However, Greninja took the top spot and The Pokemon Company crowned the water/dark type in a ceremony earlier today. Greninja won the top spot with more than 15% of the vote and you can find the top ten most popular Pokemon in Japan below. To see the full list, check out the page here.